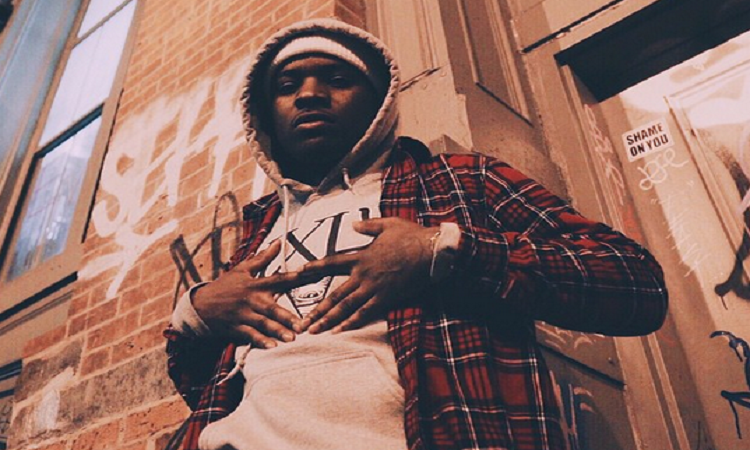 Jay IDK is one of the buzzing new talents emerging from the DMV area. His pre-single “Hungry” earned the rapper considerable attention from the Hip Hop blogosphere. Jay has now dropped off the video for the track. Filmed in New York City, the visuals serve as a foreword to his upcoming 2015 project.